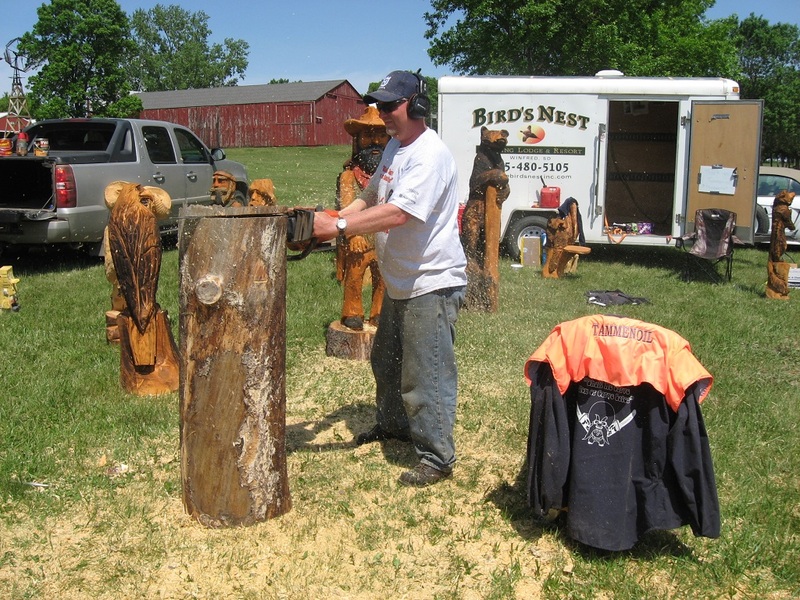 Brad Hodne with his chain saw art will be with us again at the Jamboree. 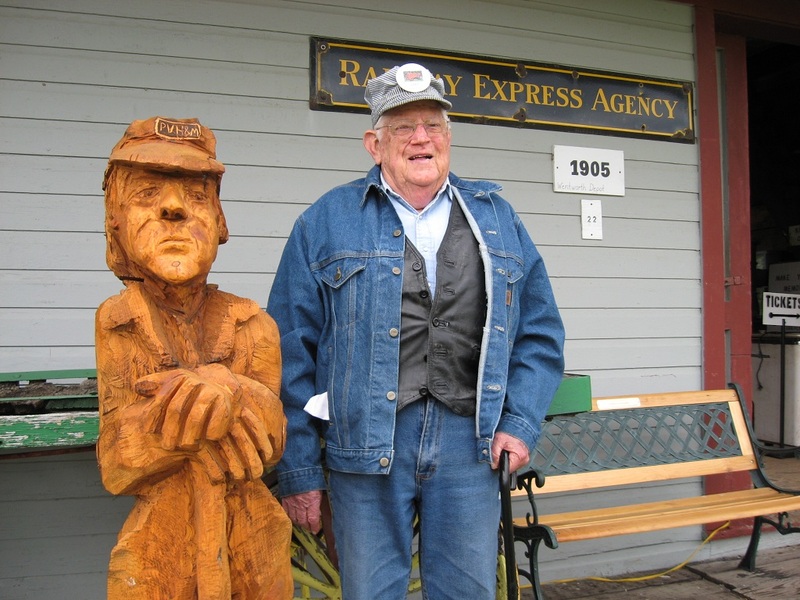 For the past several years he has generously donated a portion of his Jamboree sales to Prairie Village. 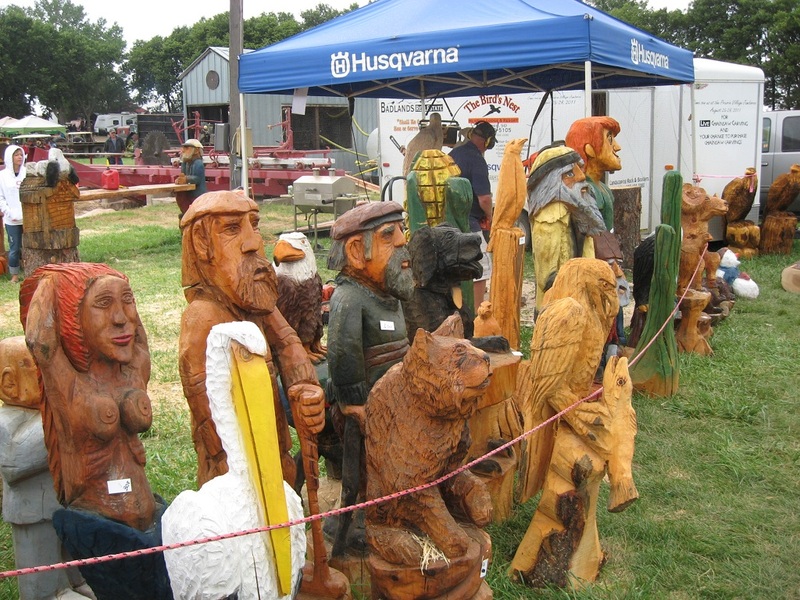 For more on Brad’s work, follow this link to the: Hodne Chain Saw Carvings Website. 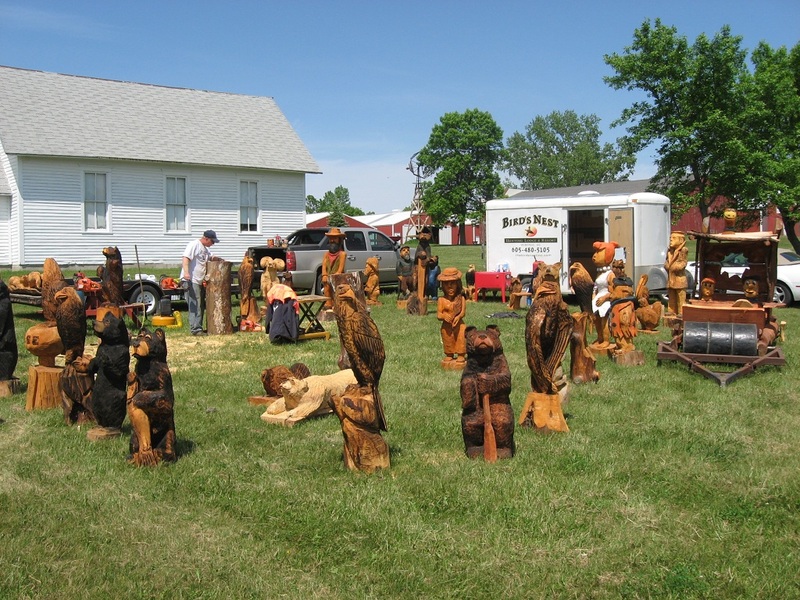 Back to the Prairie Village Jamboree Page.